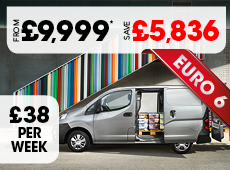 Only £11,699* - Was £17,075 - Save £5,076! 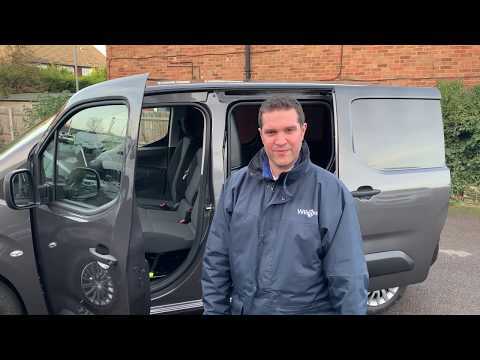 The New Shape Citroën Berlingo 1.6 HDI 75 650 Enterprise is here and with an upgraded performance and brand new features it is better than ever. Firstly, to make loading and unloading easier, regardless of where the vehicle is parked, the New Citroën Berlingo Van offers: one or two sliding side doors with an optimized opening width of 675 mm and a height of 1072 mm, 40/60 swing doors with 180 ° opening and an optimized width between the rear wheel arches. The Extenso Cab is as flexible as you need it to be, it can carry three people or increase the length and volume of load space by folding down the side passenger seat. If that wasn't enough, the van cushions you from the demands of the road in all conditions. With adaptable seating, height and lumbar adjustable as well as the option of heated seats. The cabin of the New Citroën Berlingo Van has also been designed to double as a mobile office, so you can work on the go. You can plug in a laptop into the 220V socket and put it out of sight in the TopBox, as well as wireless charging for your smartphone, plus two USB sockets and two 12v sockets. DAB digital radio with Apple Car Play and Android Auto. The Berlingo Van is available from only £200 + VAT per month. That is just £46 Per Week! *Plus £500 manufacturers delivery charge.